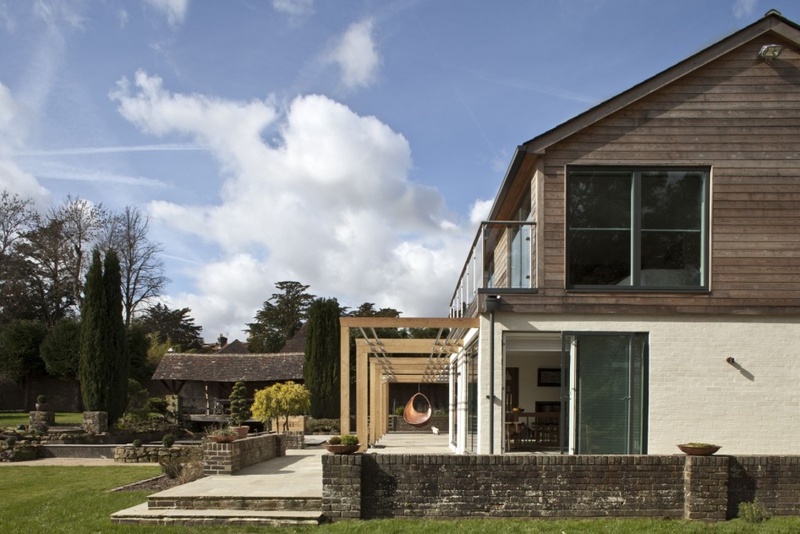 The services we offer include all of the traditional Architect’s services, from survey and sketch designs at inception, through development of the design for planning application, on to detail design and right through to dealing with contractors on site to completion. We can also work in client advisory role using our experience and knowledge to assist in project steering and design support. We tailor our services to suit our client’s requirements and offer a flexible approach. We have well developed systems and procedures for managing projects in the office and on site to ensure that they reach a successful conclusion. We have a network of other consultants in the building industry that we work with regularly including Interior Designers, Structural Engineers, Mechanical and Electrical Engineers, Quantity Surveyors, Land Surveyors, Party Wall Surveyors, Planning Consultants, Arboriculturalists and Environmental Assessors amongst others. We also work well with a number of reputable contractors, suppliers, and local fabricators such as joiners and metalworkers many of whom have we have strong working relationships stretching back many years, who offer reliable and good quality service. We can draw on this local experience to ensure that a project runs smoothly with good communication and close collaboration between all parties.